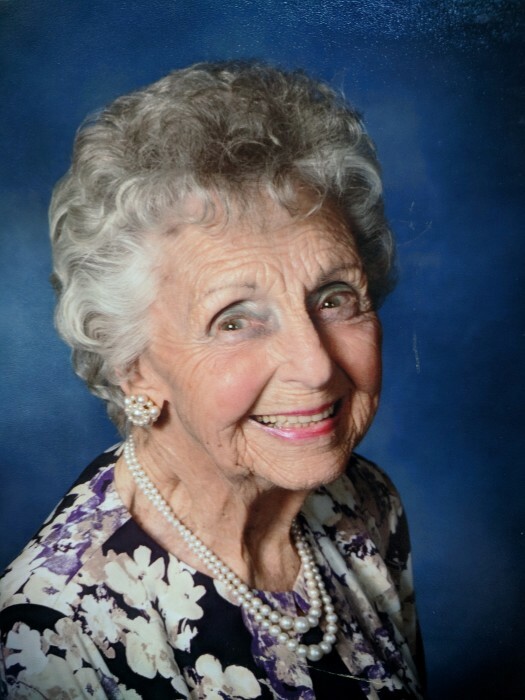 Glenna Irene Baker, 93, of Bradenton died on March 18, 2019. She is survived by her loving husband of 73 years; Norman Baker, five children; Doug Baker of Bradenton FL, Carol Baker of Lakewood Ranch FL, Barbara Baker of Sarasota FL, Judy (John) Hangartner of Bradenton FL and Greg (Kerry) Baker of North Port FL, and her two sisters; Mary Dague of AZ and Edna Martinson of MI. Her memories will live on through the lives of her seven grandchildren, her twenty great-grandchildren, and her one great-great granddaughter, residing across the country in FL, TX, CA, and HI. She was a member in the Tabernacle Church in Sarasota and active in their nursing home visitation program. A Celebration of Life open house will be held Sunday March 24 from 1-4 p.m. It will be held at Norman Baker's new residence with daughter and son-in-law, Judy and John Hangartner in Bradenton. 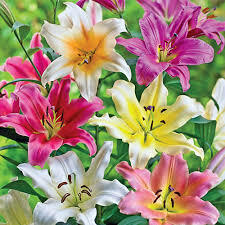 The family request no flowers be sent.